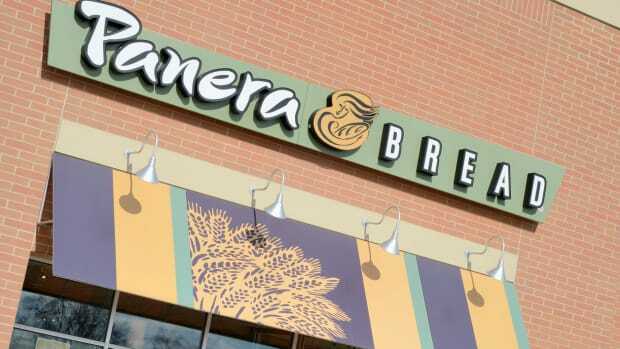 Panera Bread announced Thursday that it will be removing additives and extra sweeteners from its kids&apos; menu beginning next month. 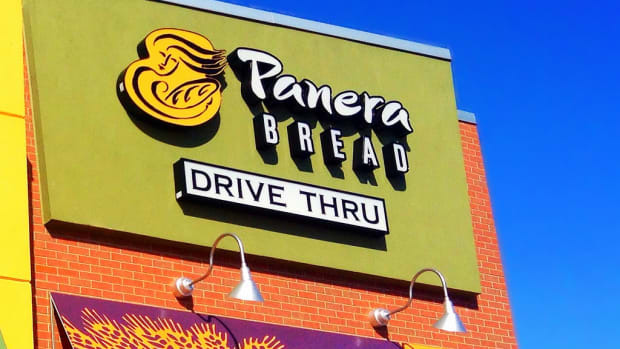 "Toy-shaped food” will also be booted from the new Panera kids&apos; menu. 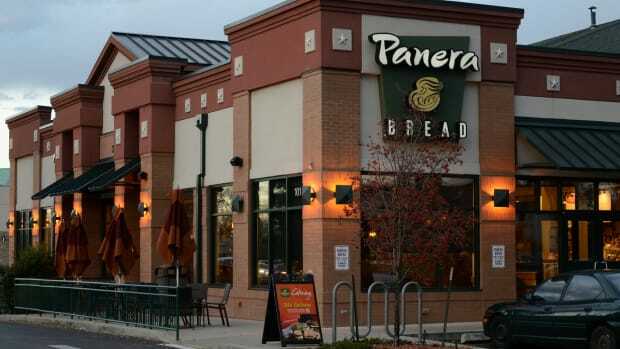 "Frankly, the typical restaurant industry kids meal doesn’t serve our kids well,” Panera chairman and CEO Ron Shaich said in a statement. “We shouldn’t be marketing to kids. Toys and games distract from honest food choices. 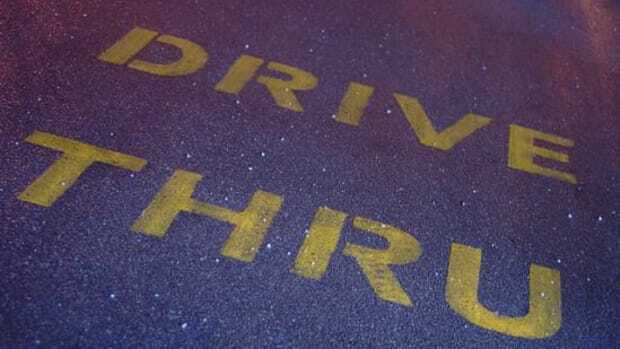 They come with poor options like fries and sugary beverages. This is not food as it should be." 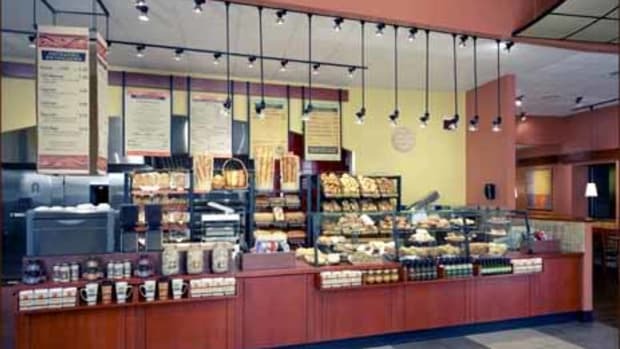 The new Panera kids’ menu will feature water as the default beverage option, with organic milk and juice as add-on options. The company claims that it will discourage children from opting for soda instead of one of these healthier drink options. 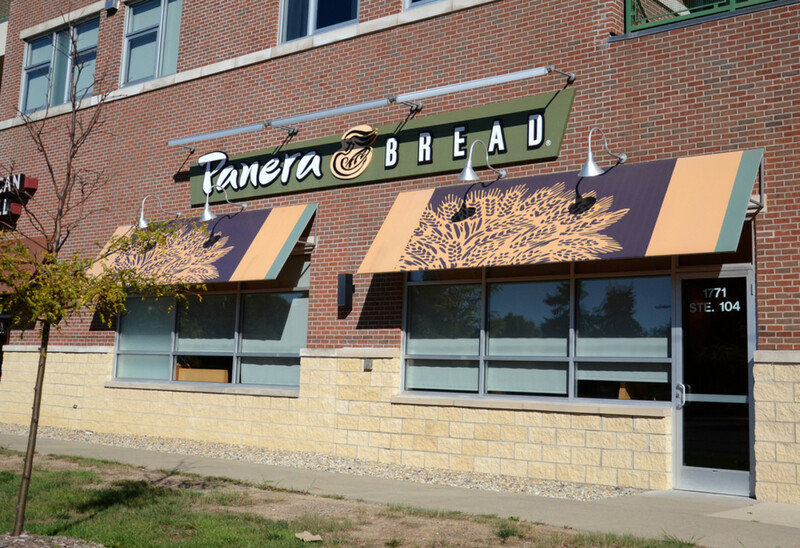 New Panera kids&apos; menu sides will include organic yogurt, apples, and sprouted-grain rolls. 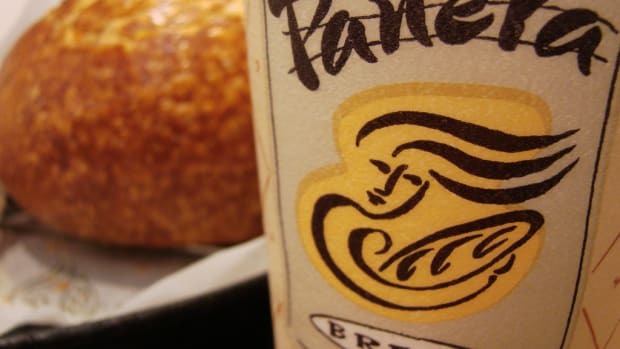 Soon after making the announcement, Panera pointed fingers at competitors such as McDonald’s, which promised earlier this month to remove artificial preservatives from its McNuggets but has yet to do so and also continues to serve fries with its Happy Meals, albeit in smaller portions as before. "I was offended watching this [McDonald&apos;s] commercial during the Olympics about the preservative-free McNuggets. I thought &apos;you&apos;ve got to be kidding,&apos;" Shaich told Business Insider. "Sure, you&apos;ve got McNuggets that are preservative-free, but what are you dipping them in? Sauces that are filled with that stuff!" 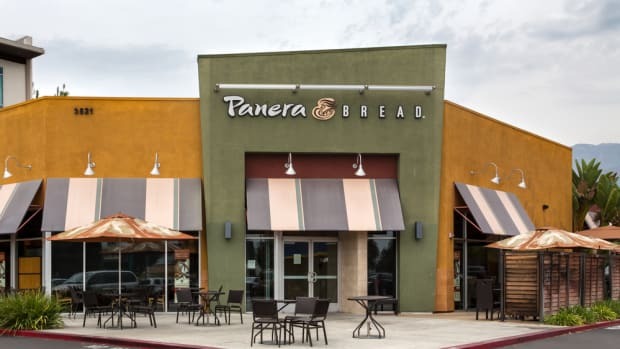 Shaich alleges that Panera&apos;s decision to completely overhaul its menu is more helpful than changing just one or two items on the menu, something that the CEO asserts competing fast food chains have done. 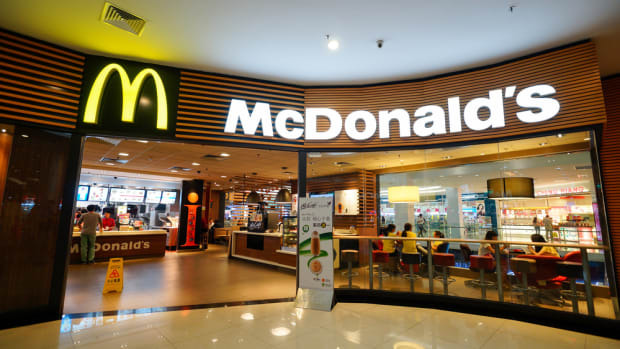 This move is part of the chain’s announcement last year that it would be removing over 150 artificial ingredients from its menu options by the end of 2016. The company remains on-track to achieve this goal, according to recent reports.